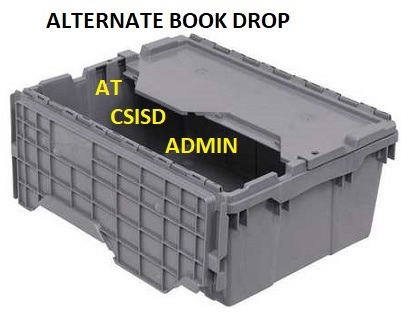 An alternate book drop is available inside the CSISD Admin Building (Main Entrance, Door 1), 1812 Welsh, College Station, during Ringer Library’s closure. Hours are Monday-Friday, 8 AM to 4:30 PM, except CSISD holidays. Boxes are located by the front desk receptionist. This location is only for returns. CSISD will close early on May 24 and will be closed on May 27. The CSISD Admin office is located near Ringer Library, across the street from A&M Consolidated High School. The phone number for the CSISD Admin Office is (979) 764-5400. 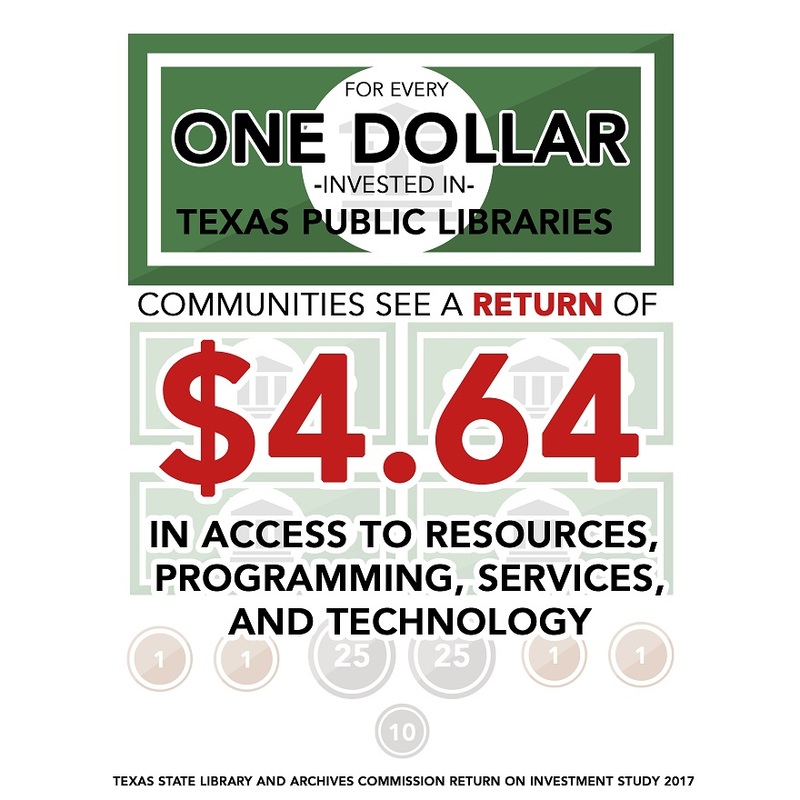 To return items in the evening, on the weekend, or at a drive-through book drop, please visit Mounce Library at 201 E. 26th St. in downtown Bryan. Items from both Mounce Library and Ringer Library may also be checked out at Mounce Library. 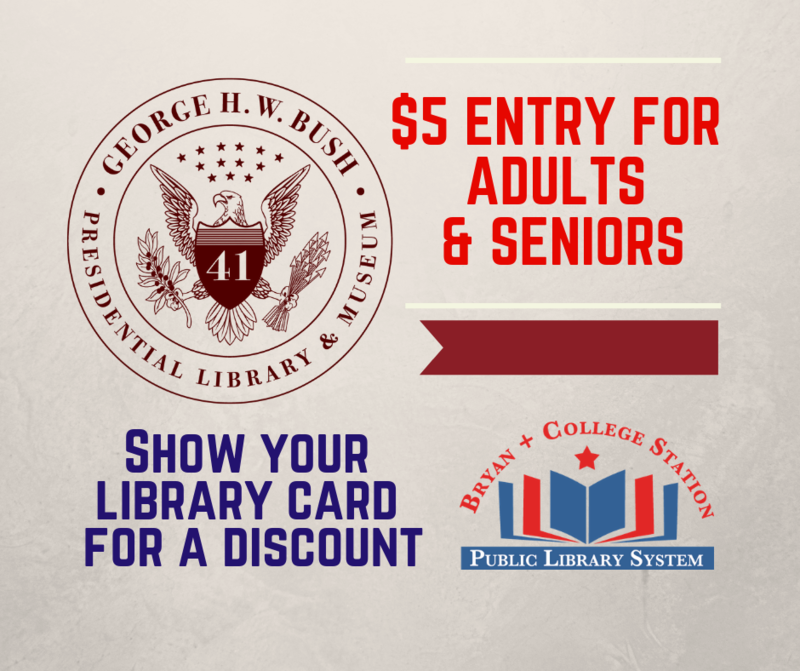 Mounce Library’s phone number is (979) 209-5600.